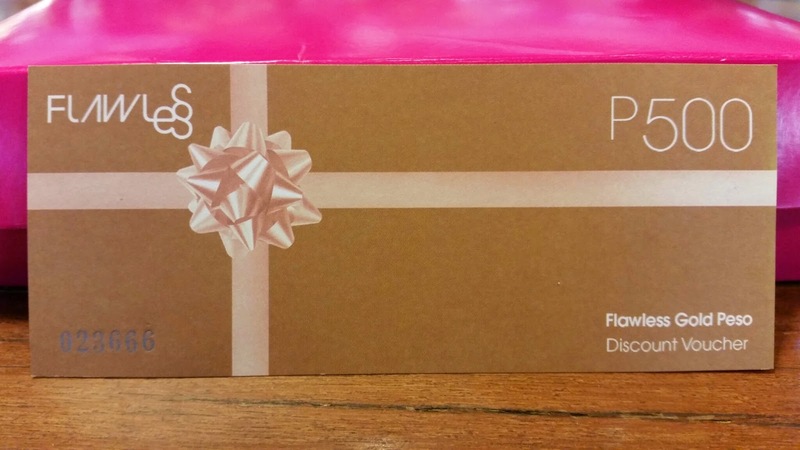 This pretty package was given by one of my dear friends and co-blogger Christine of allaboutbeauty101 as a Christmas gift. 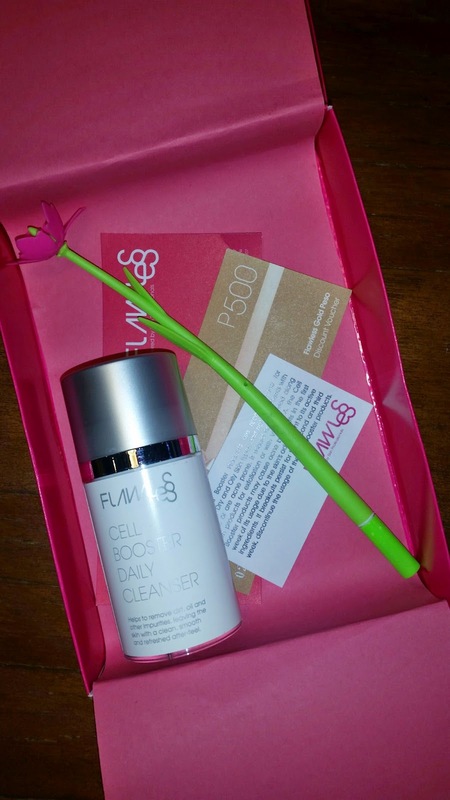 I was over the moon to see the Flawless Cell Booster Daily Cleanser plus a GC and a cutesy pen. 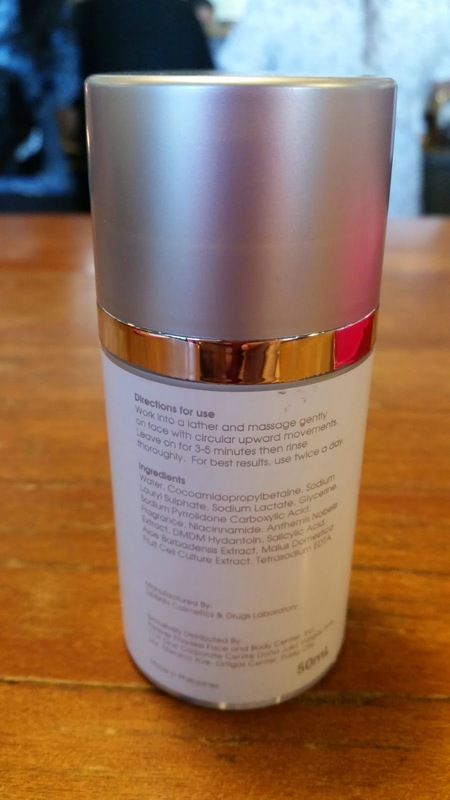 This cleanser comes in a 50 ml flask with a pump which you press on top to dispense the contents. I actually have a love and hate relationship with this pump because sometimes I find it convenient to use but other times I wish it came in a tube. It's a gel type cleanser that easily builds up into a thin lather. Half a pump is all you need to cover your entire face. It has a subtle powdery scent which I love but if you're not a fan of the smell don't fret because it goes off quickly. I love how it makes my skin feel thoroughly cleansed yet smooth and supple to touch. 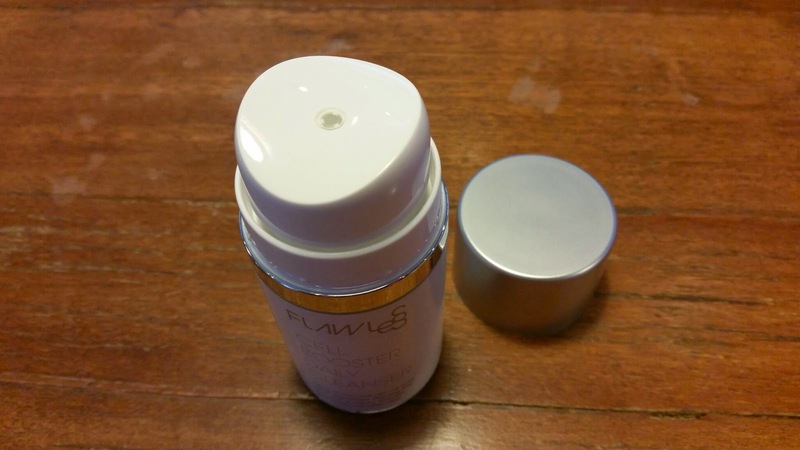 I noticed having clear and moisturized skin after a month of continued use. I couldn't estimate how much of this is left but I'm guessing it's down to half so I think the bottle will last for a good 2 to 3 months when used everyday. Good thing Christine gave me a gift voucher because I haven't had a decent facial in months! I've tried their Power Peel and it has worked well on me especially after religiously having it done every month for 8 sessions. 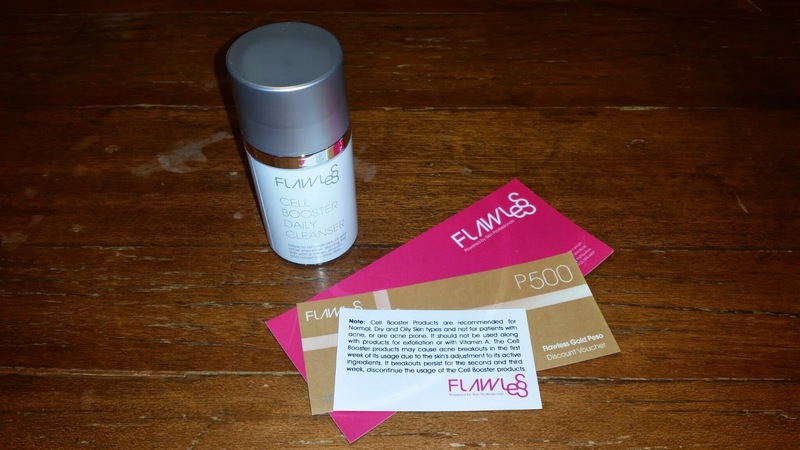 Flawless has definitely helped me achieve a healthy and radiant looking skin. 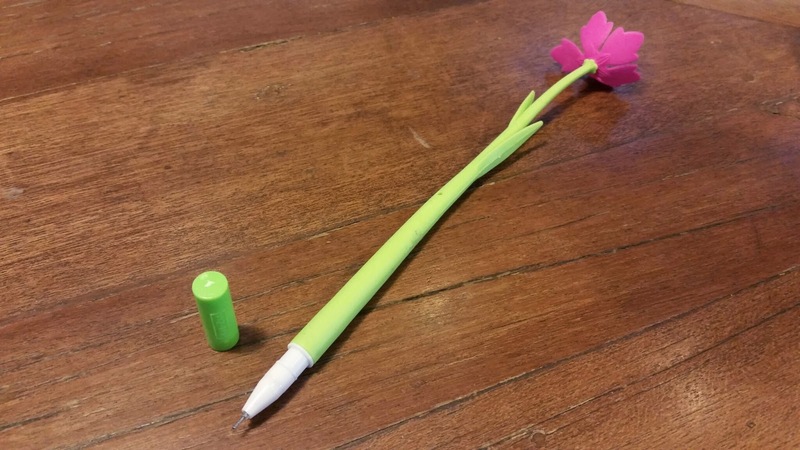 The gift came with this adorable pen that looks like a long-stemmed flower. Christine really knows how to put a huge smile on my face. 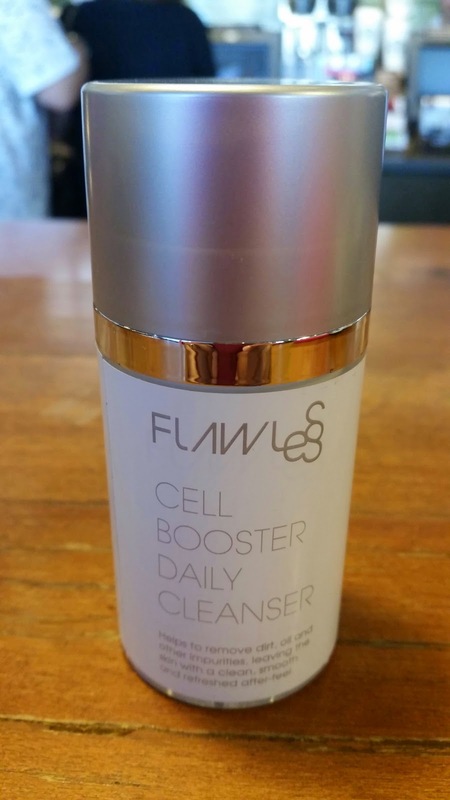 Overall, I am totally satisfied with the results I got from Flawless Cell Booster Daily Cleanser. It's really a skin treat that everyone should try. 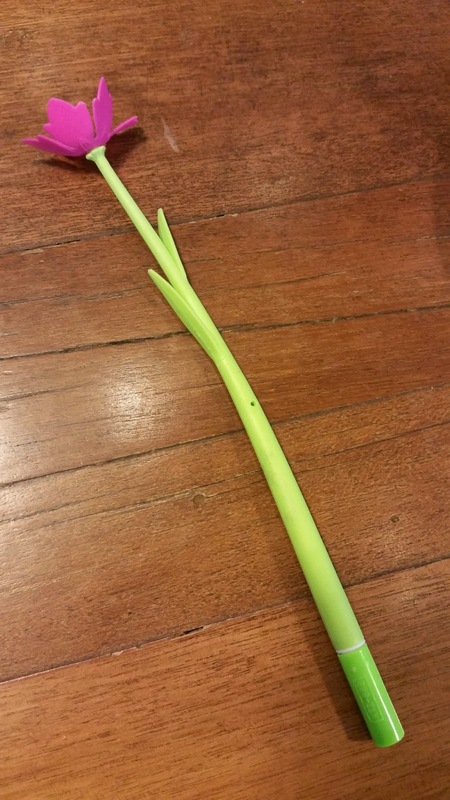 Any questions about this product? Please have them on the comments section below and I'll get back to you as soon as I can. Thank you for dropping by and have a great weekend! Thank you for these too.. 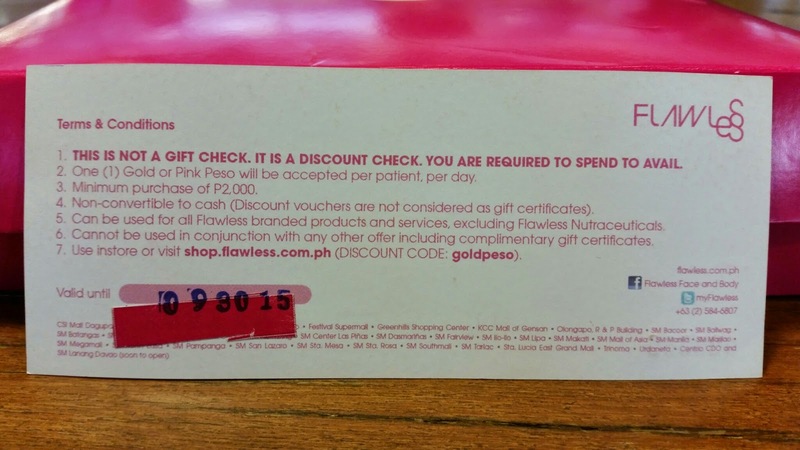 I'll use the discount voucher soon.